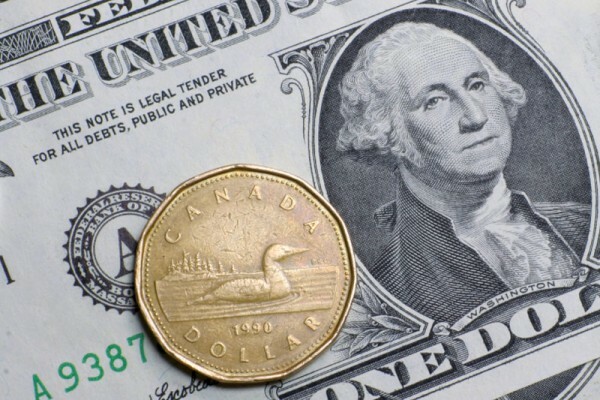 The U.S. dollar slipped lower against its Canadian counterpart on Thursday, after the release of disappointing U.S. jobless claims data, although declining oil prices limited the commodity-related Canadian currency’s gains. 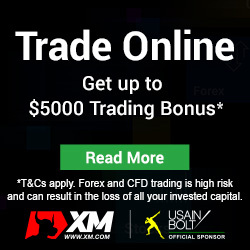 USD/CAD hit 1.3485 during early U.S. trade, the session lower; the pair subsequently consolidated at 1.3489, down 0.15%. The pair was likely to find support at 1.3423, Wednesday’s low and resistance at 1.3548, the high of June 2. The U.S. Department of Labor said initial jobless claims in the week ending June 3 decreased by 10,000 to 245,000 from the previous week’s total of 255,000. Analysts expected jobless claims to fall by 15,000 to 240,000 last week. Sentiment on the greenback remained vulnerable ahead of former FBI Director James Comey’s testimony to a Senate committee later Thursday. Investors are fearful that the Trump administration may be further damaged by any revelations that could emerge when Comey testifies about Russia’s alleged involvement in the U.S. election. Meanwhile, the Canadian dollar wa pressured lower by declining oil prices on Thursday, a day after data showed a surprise build in U.S. crude stockpiles. Separately, Statistics Canada reported that the new housing price index rose 0.8% in April, compared to expectations for an uptick of 0.3% and after a 0.2% gain the previous month. 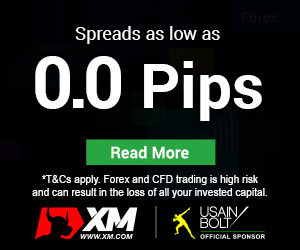 The loonie was higher against the euro, with EUR/CAD sliding 0.44% to 1.5138. The single currency weakened after the European Central Bank left its interest rates unchanged in a widely expected move.